I am a big fan of Doraemon. Even as a grown up, I used to watch Doraemon whenever I can during weekday mornings. If I remember correctly, they aired it on GMA 7. I guess what I like about Doraemon (aside from being a cute robot-cat from the future and we look alike LOL) is the pocket where quirky inventions come out. 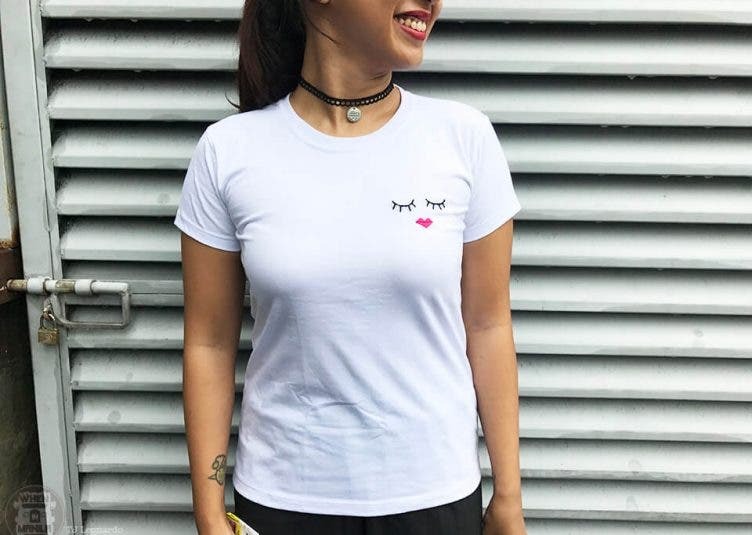 That pocket would really come in handy in real life. LOL. 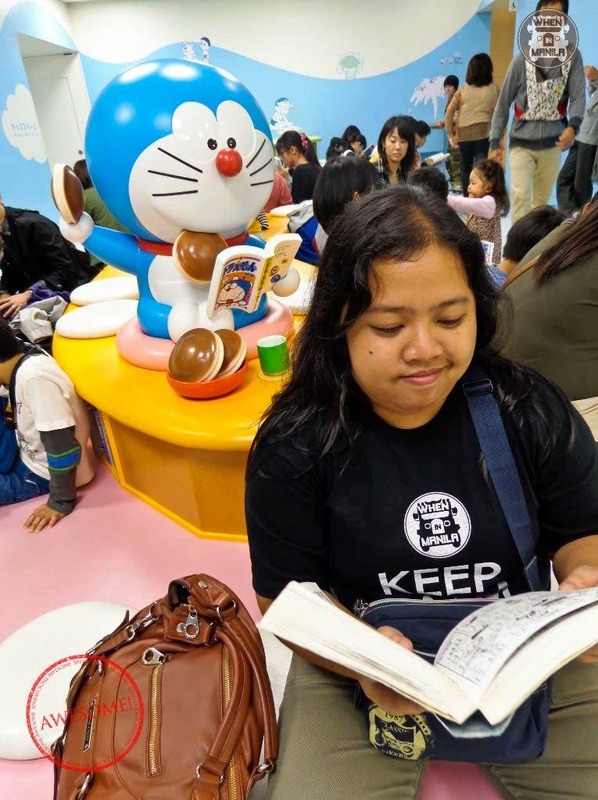 Here are 10 things you probably did not know about Doraemon. We all know that Doraemon is robot from the future who was sent to alter (actually, improve) the fate of the Nobi family by helping Nobita. He was sent by Nobita’s great great grandson, Sewashi, to protect Nobita. However, due to his small allowance, Sewashi was only able to afford a factory-rejected robot. 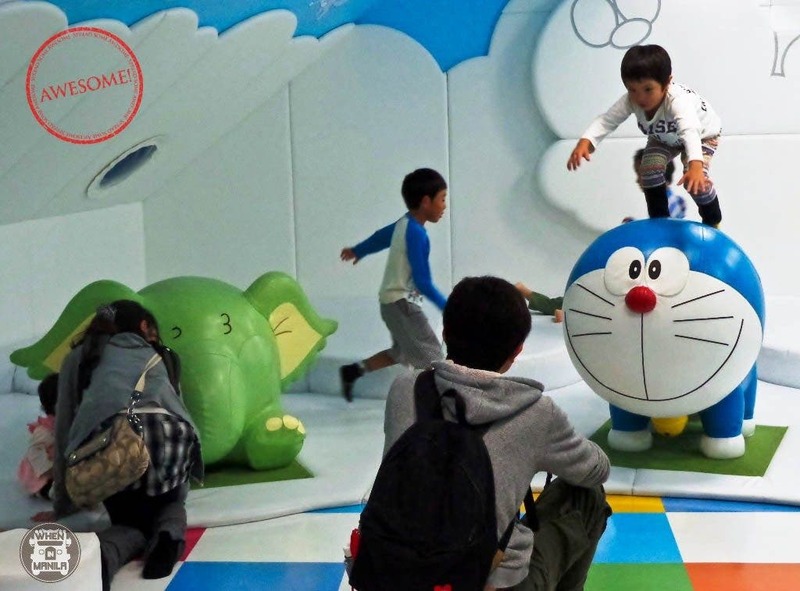 Doraemon is a robot-cat so it’s ironic that he is afraid of mice. He became afraid of mice after one bit his ears. Like Dorami, his sister, Doraemon was yellow. He turned blue after sobbing because his ears were removed after a mice bit them. The name Doraemon came from combining two words – “dora” for “stray” (“dora neko” which means stray cat) and “emon” for “male”. Additionally, “dora” also means “gong” but it is more of a pun for “dorayaki”, Doraemon’s favorite food of two small pancake-like pastries that sandwich a filling of sweet Azuki red bean paste, like our “hopia”. Dorami is Doraemon’s younger sister. She is two years younger than him. She is stronger than Doraemon because she is more advanced and can produce 10,000hp compared to Doraemon’s 129.3hp. 4. Doraemon is born on September 3, 2112. 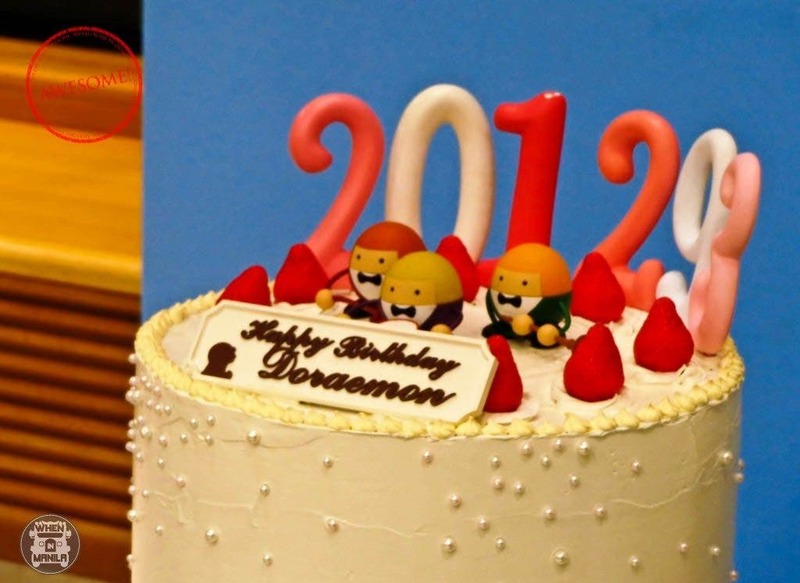 That’s why when I visited the Doraemon Museum in 2012, they were celebrating his -100th birthday. 3. Doraemon’s magic number is 1293. Doraemon is 129.3cm tall. He weighs 129.3kg. 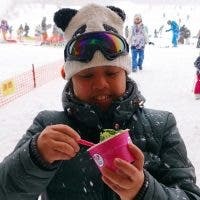 His circumference is 129.3cm. He can run 129.3km/h when scared. He can jump 129.3cm too. He has maximum power of 129.3hp. His birthday is September 3, 2112 (12/9/3). Mii-chan or Mimi to Doraemon is like Shizuka to Nobita. Originally, Mii-chan was introduced as a male robot cat then later re-introduced as a female real-life cat. He was declared “anime ambassador” in 2008 to help promote Japanese anime worldwide. 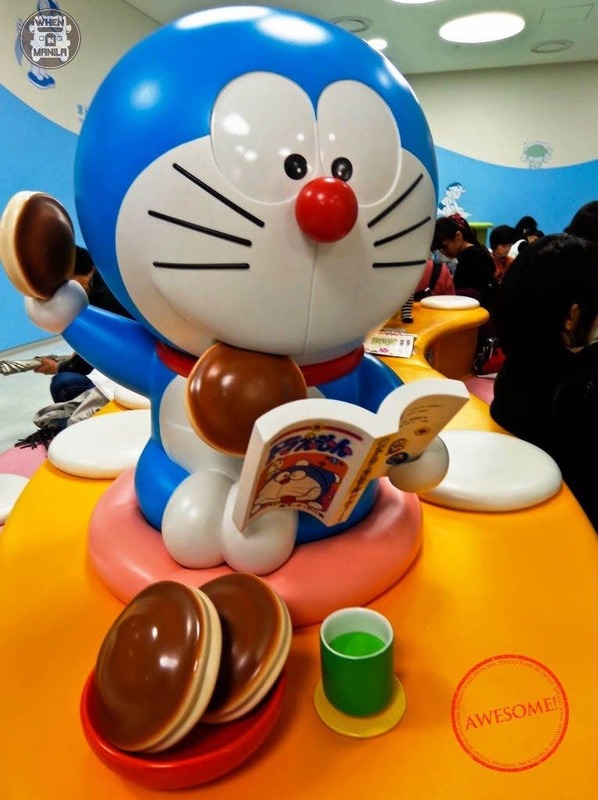 Seems to work because in 2013, Doraemon was considered to be the most popular character among Japanese children based from a survey. Additionally, Doraemon was chosen as Special ambassador for Japan’s 2020 Tokyo’s Olympic bid. Here’s a “disturbing” tribute video created for that. Do you like Doraemon too? What else can you add on the list? LOOK: Photos From JaDine’s Upcoming Film With Antoinette Jadaone Look Super Cool!